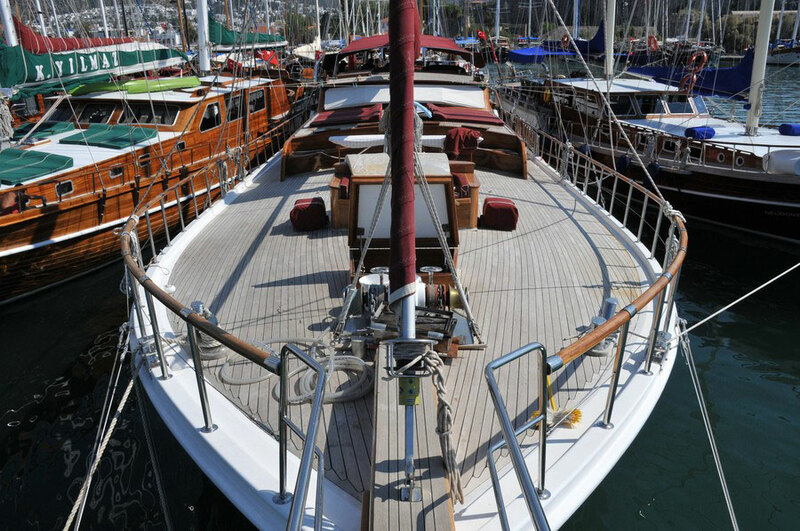 Bodrum is the most prominent gulet building center in Turkey. 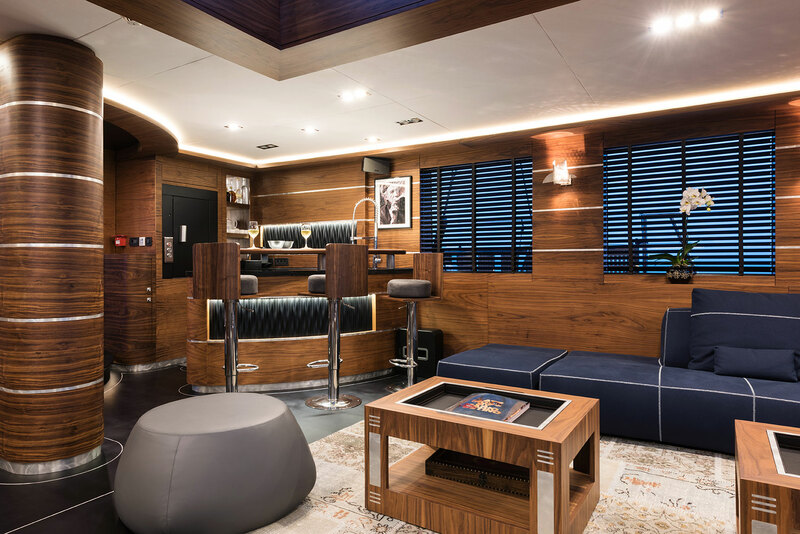 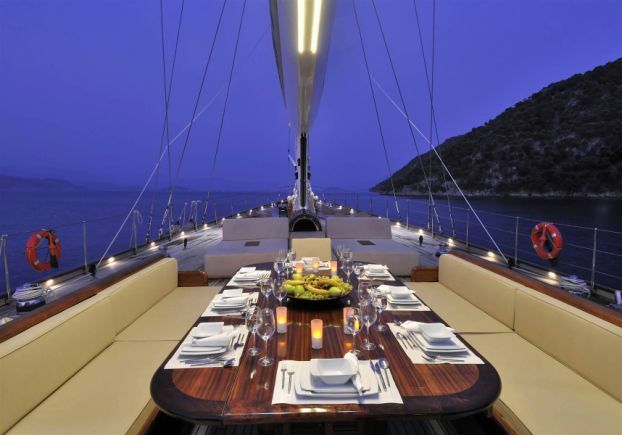 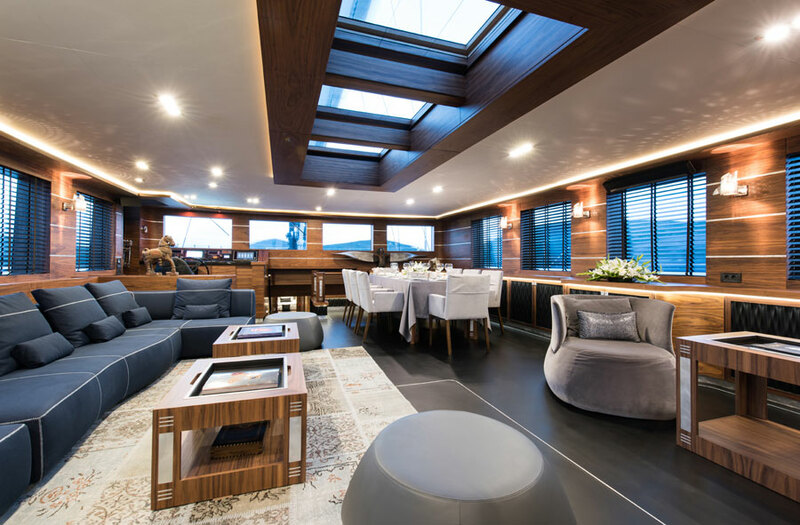 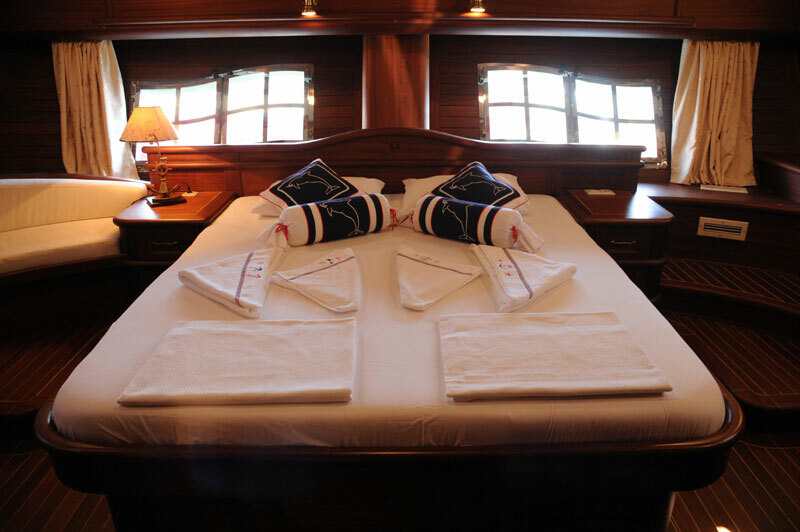 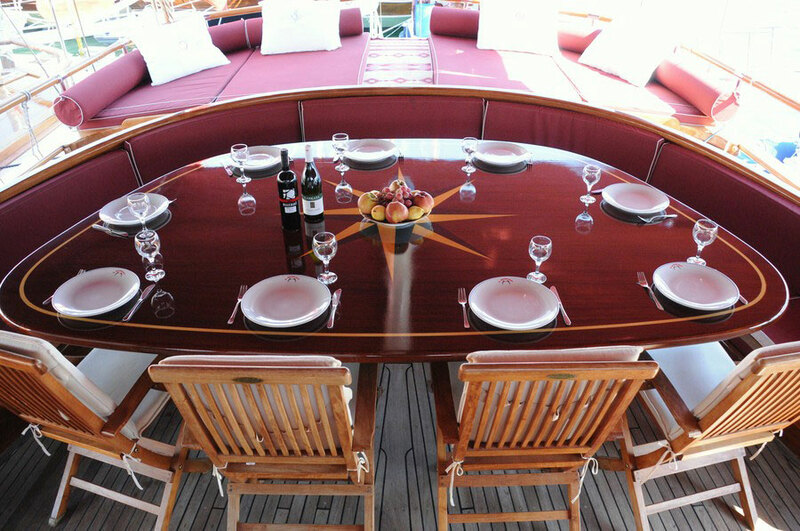 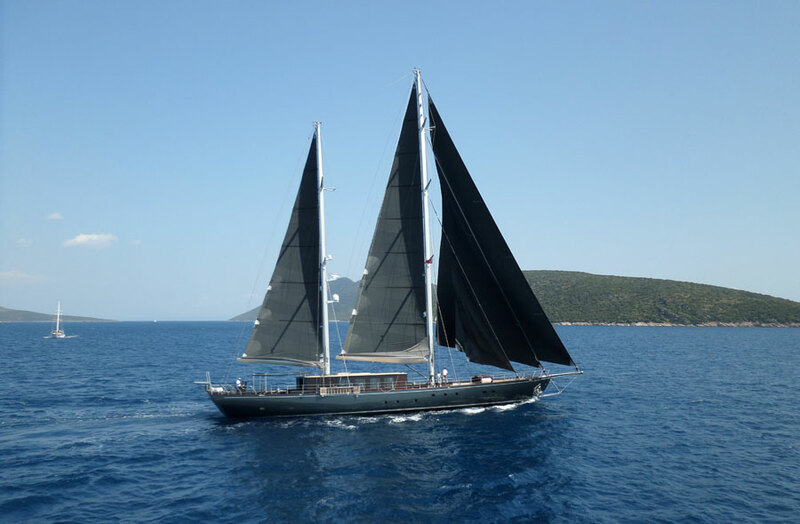 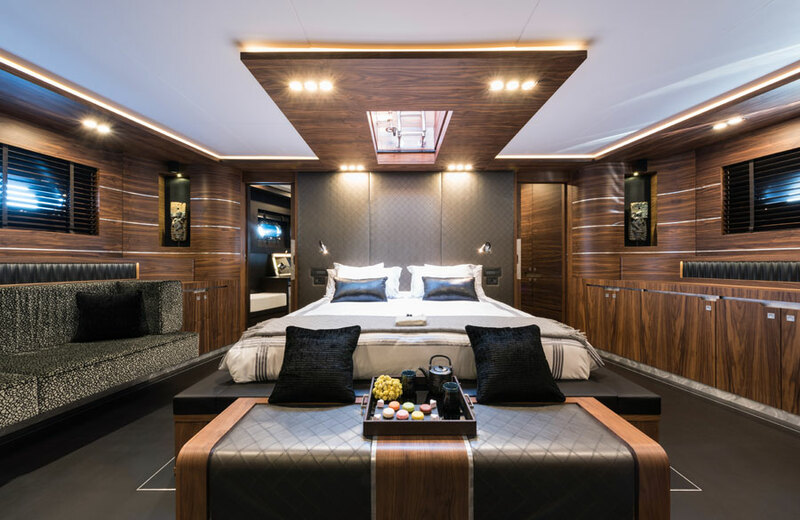 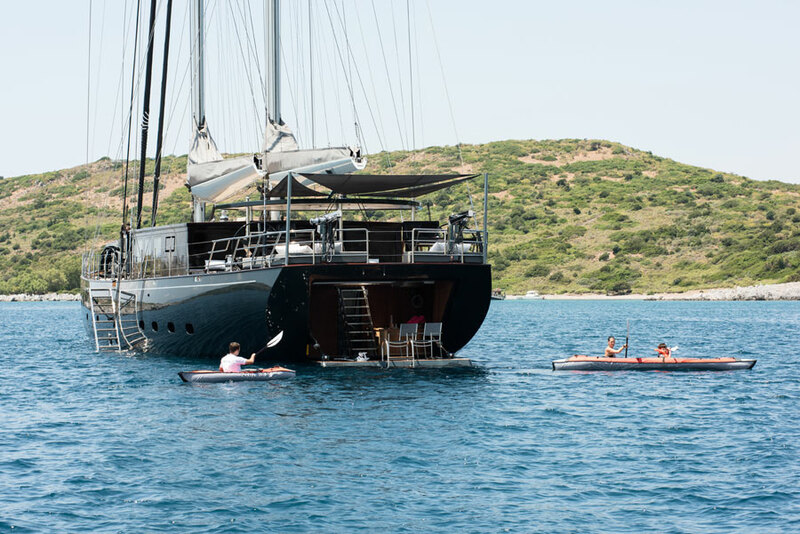 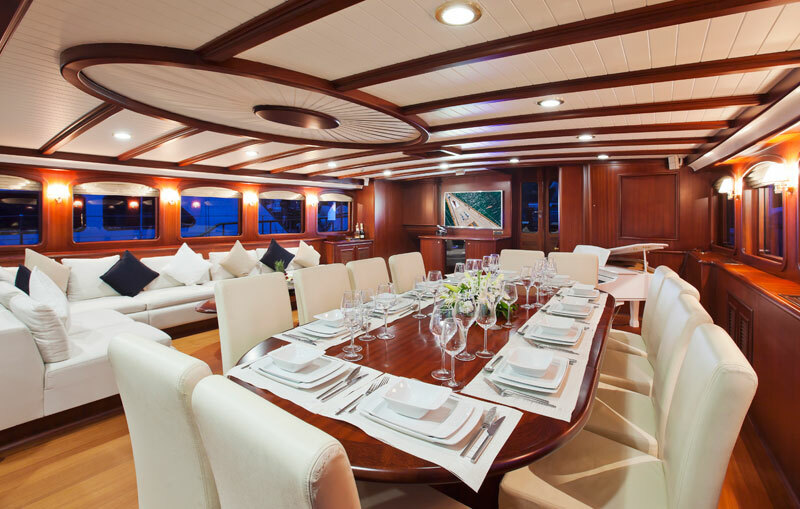 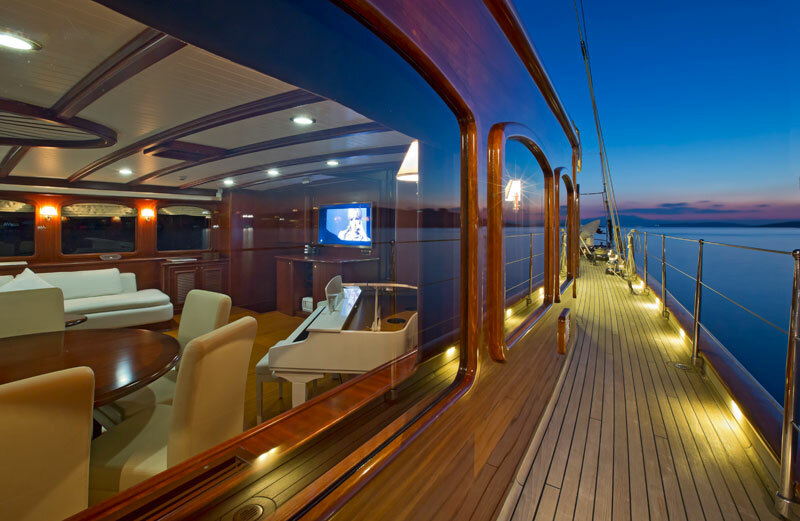 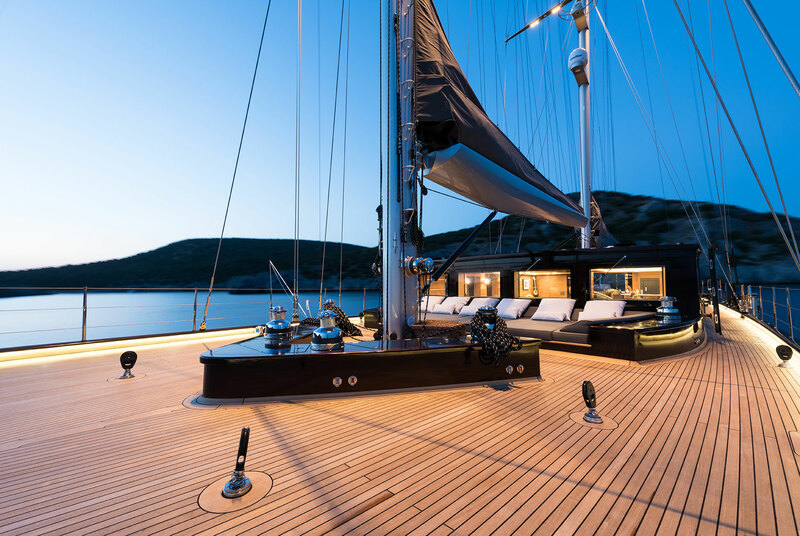 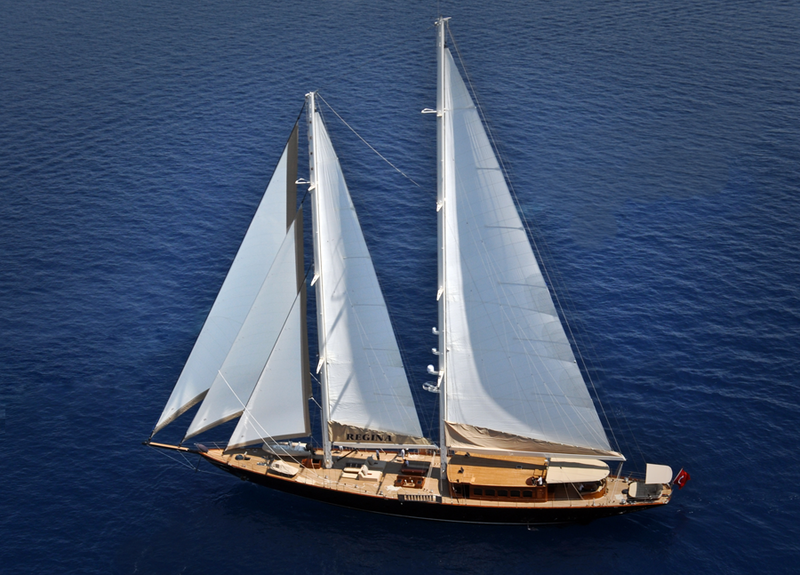 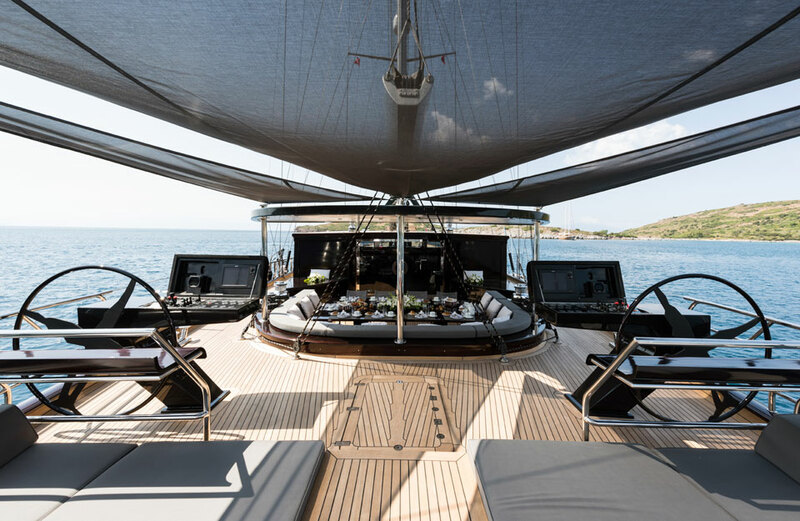 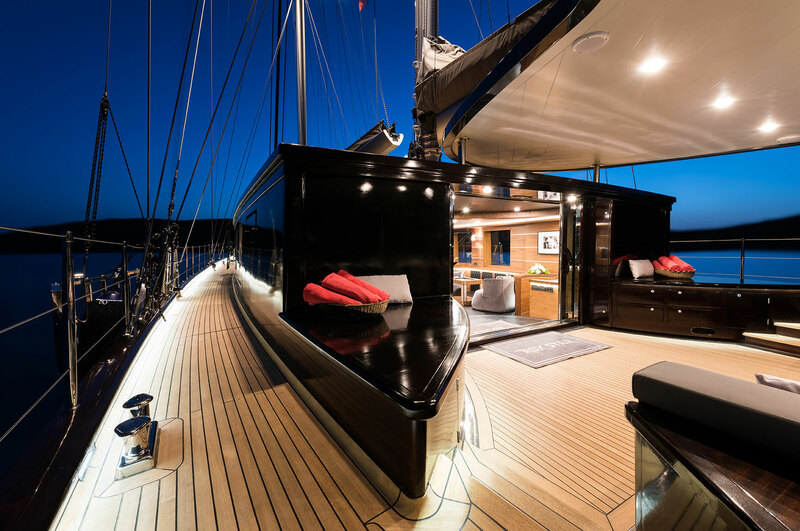 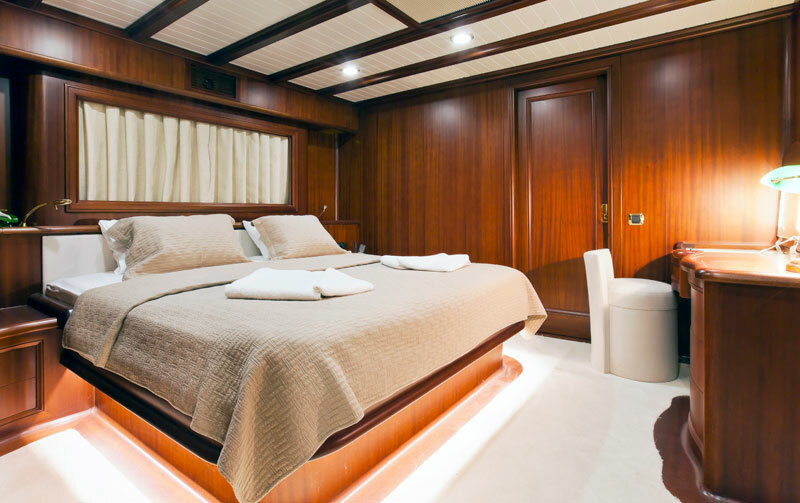 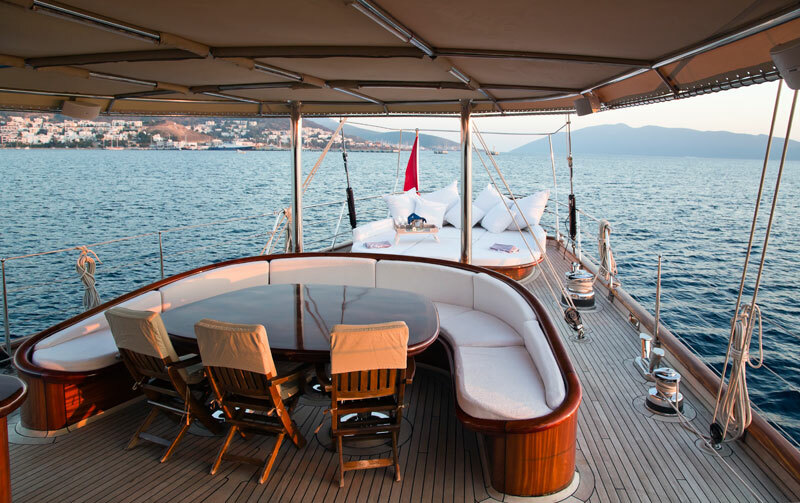 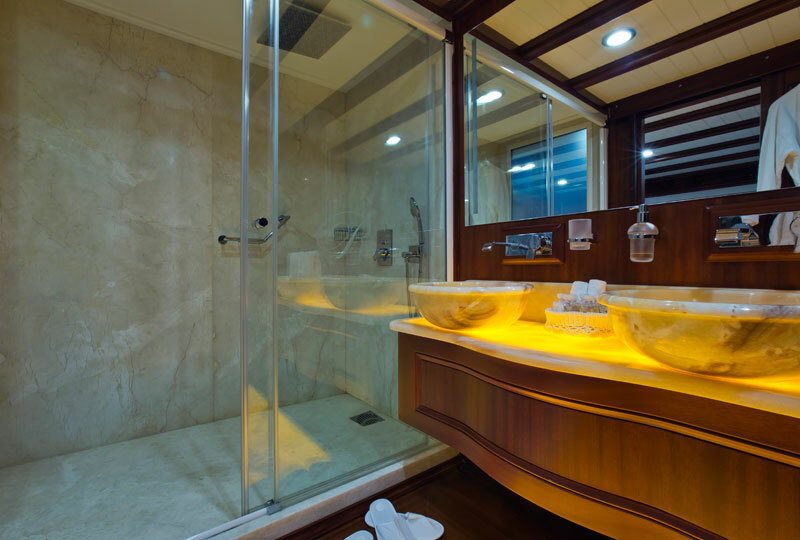 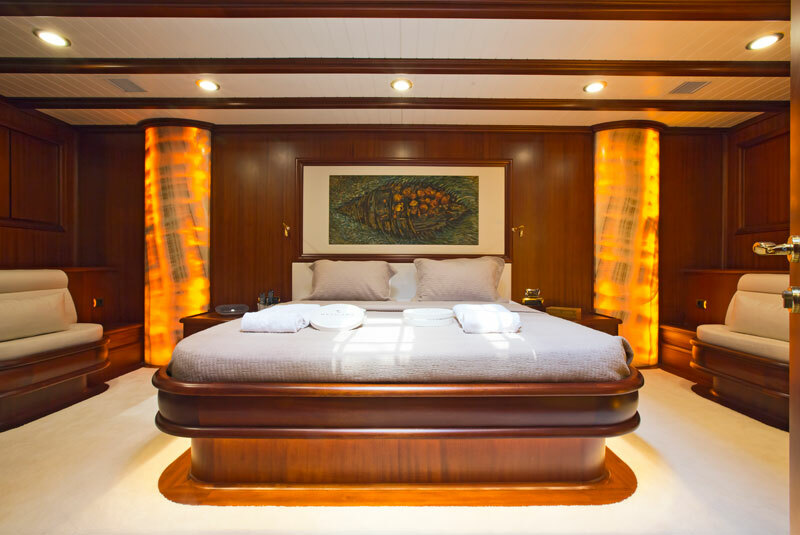 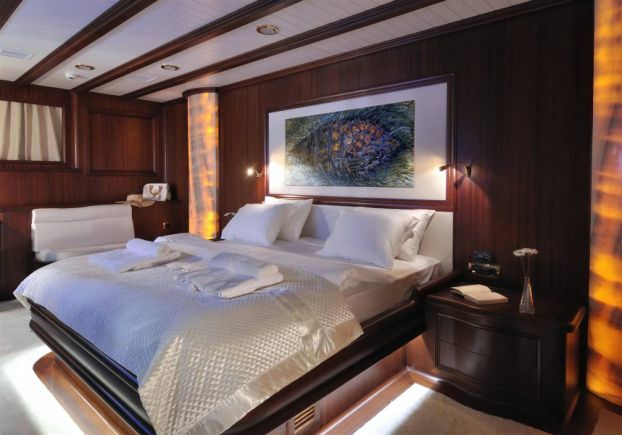 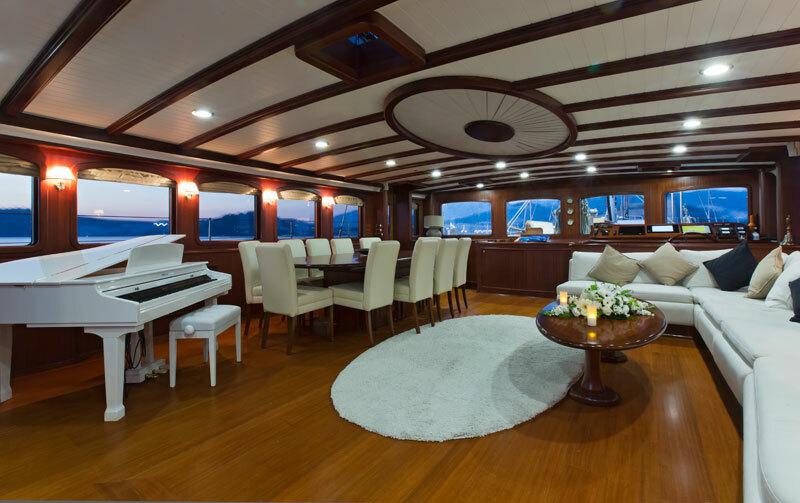 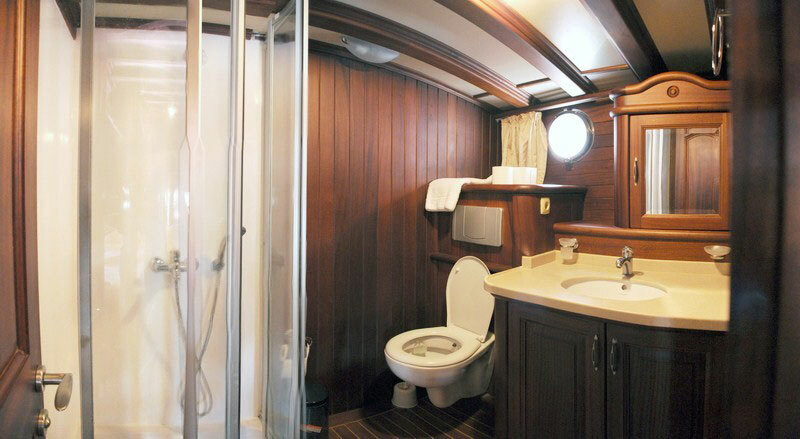 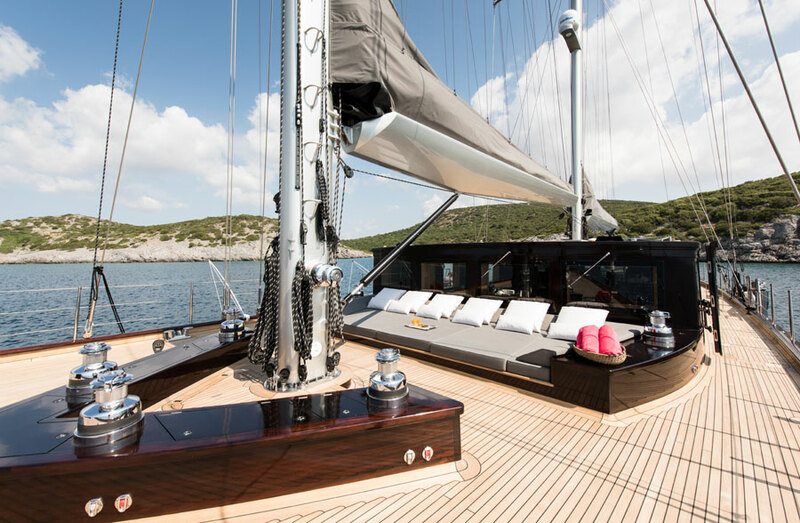 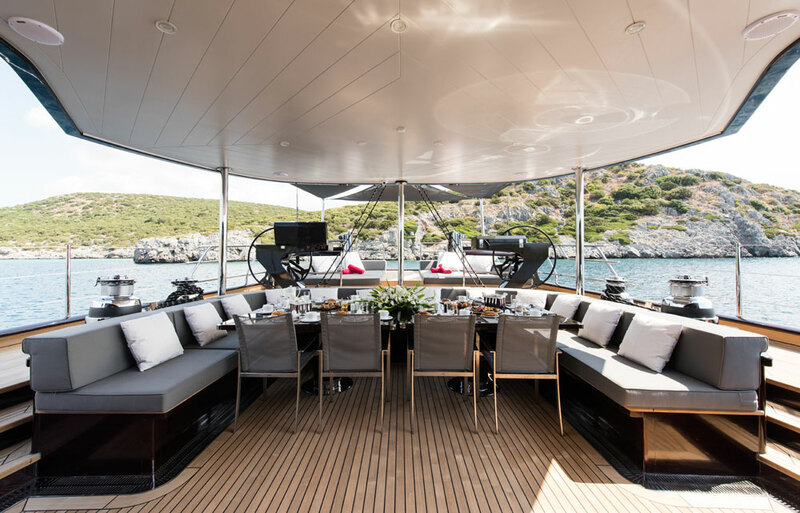 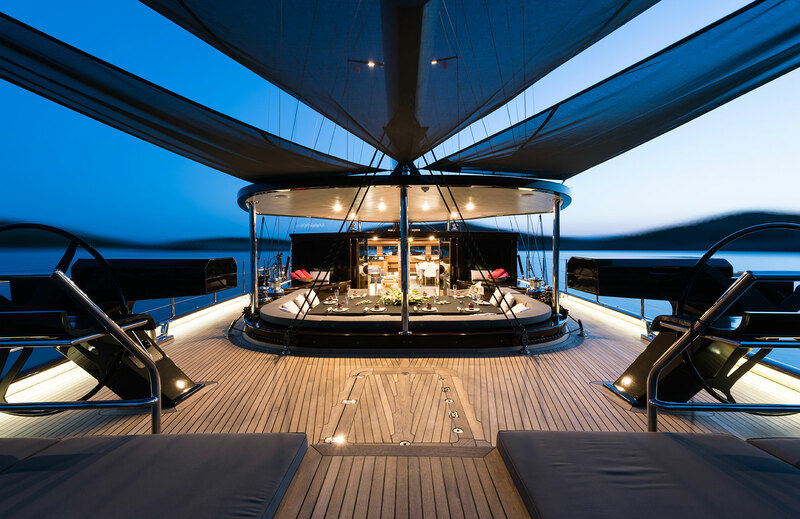 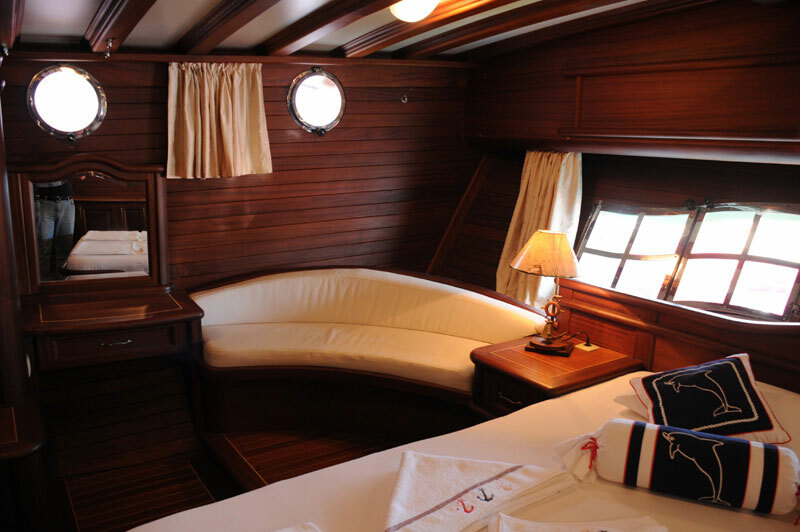 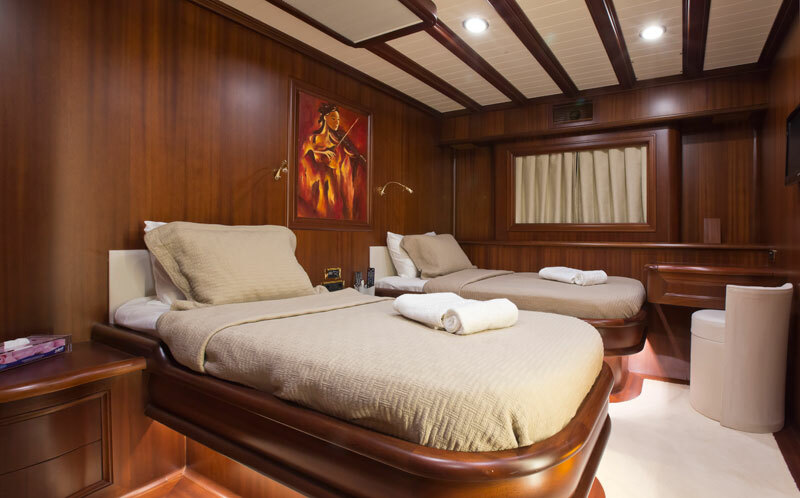 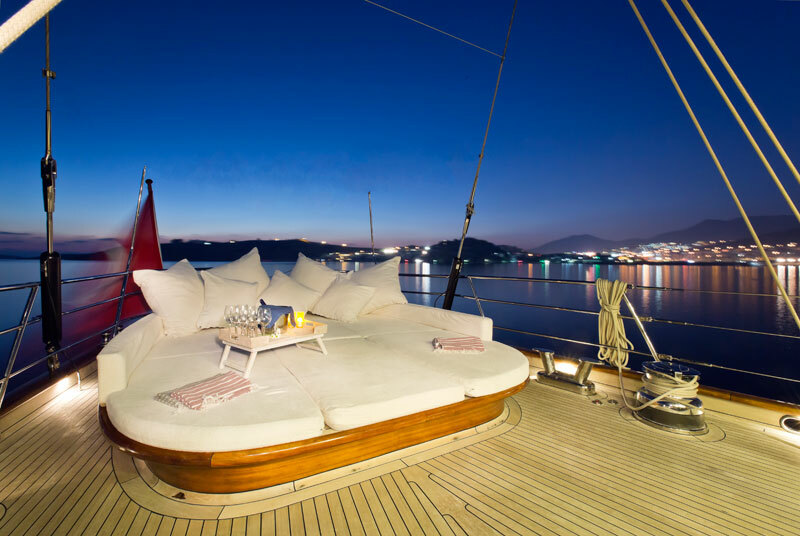 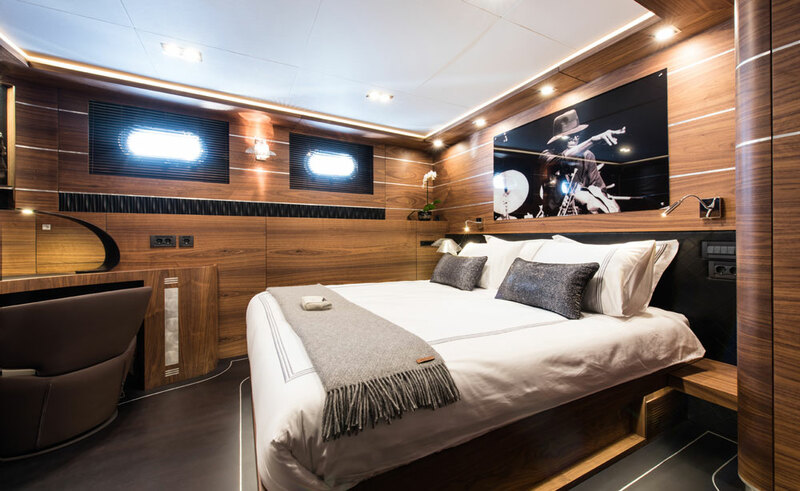 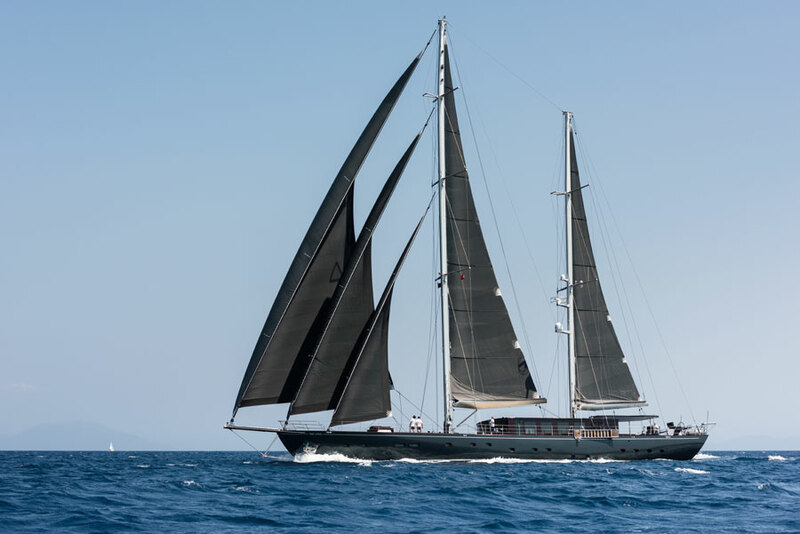 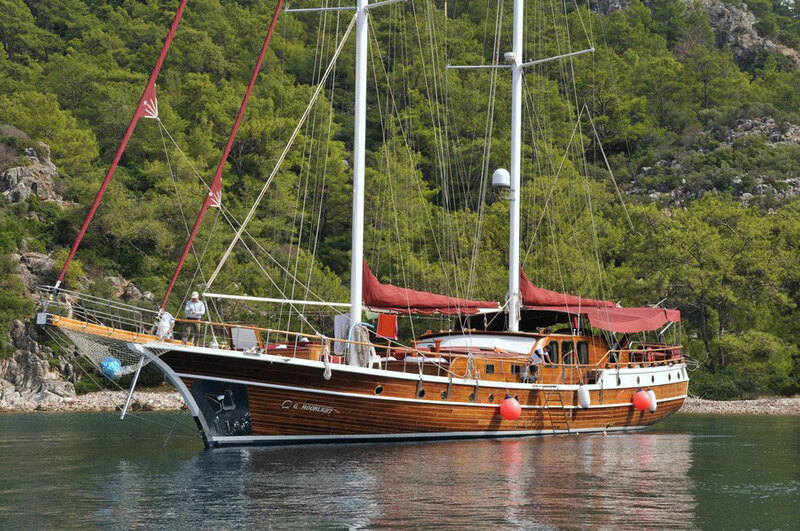 Gulets which were built in Bodrum shipyards are very stylish, very comfortable and very durable, as the craftmanship of Bodrum shipyards are the best. 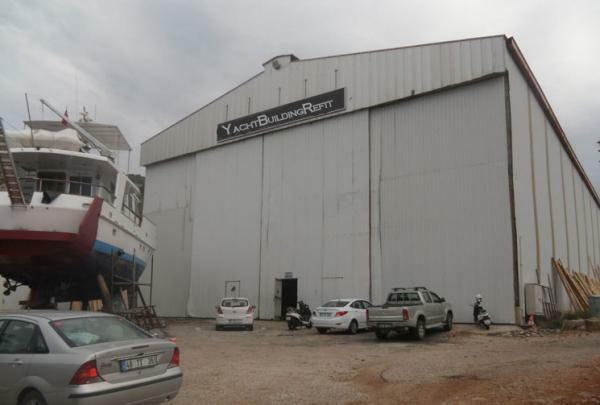 Our shipyard is located in Bodrum. 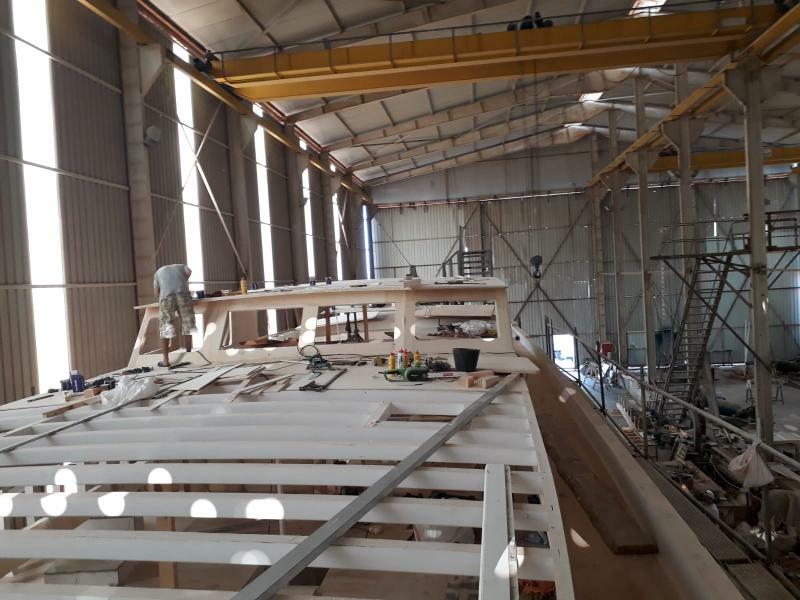 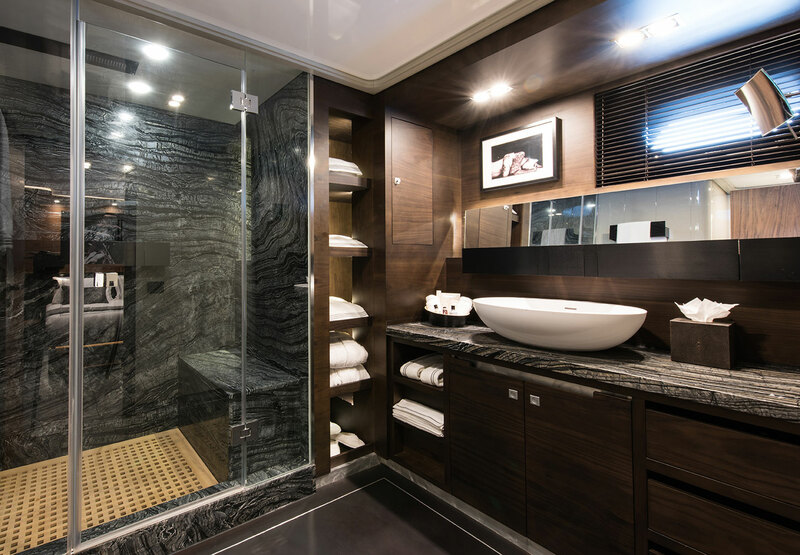 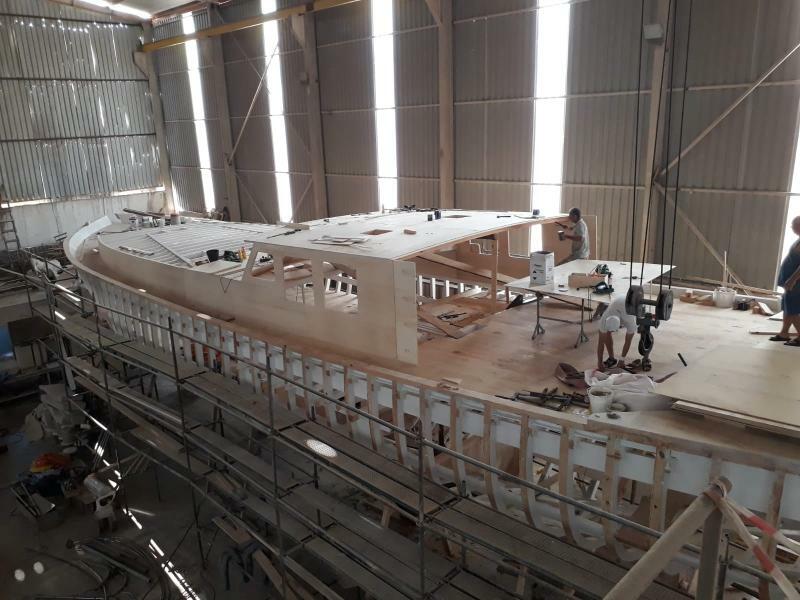 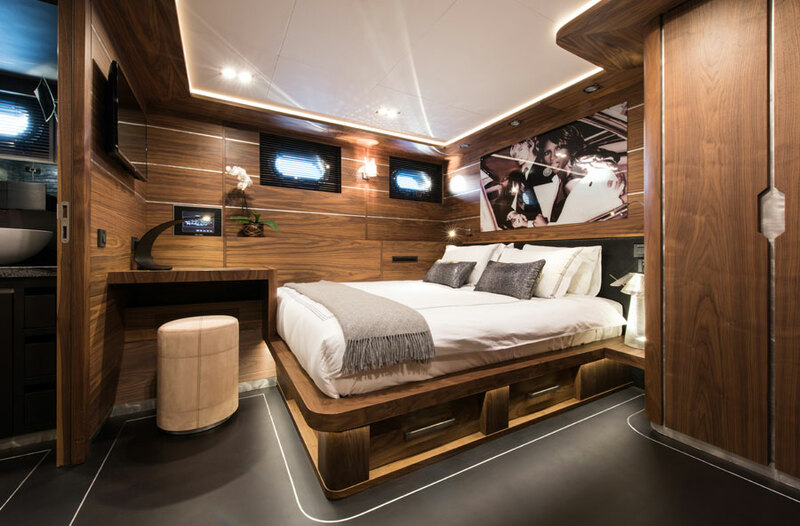 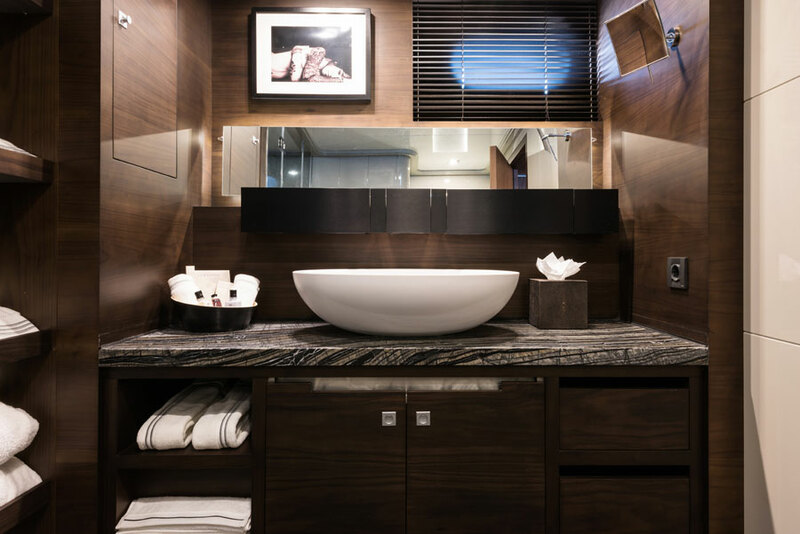 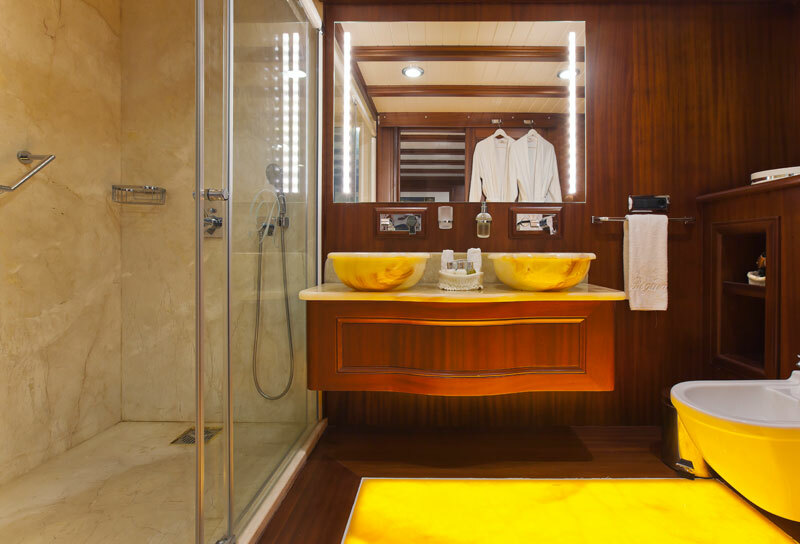 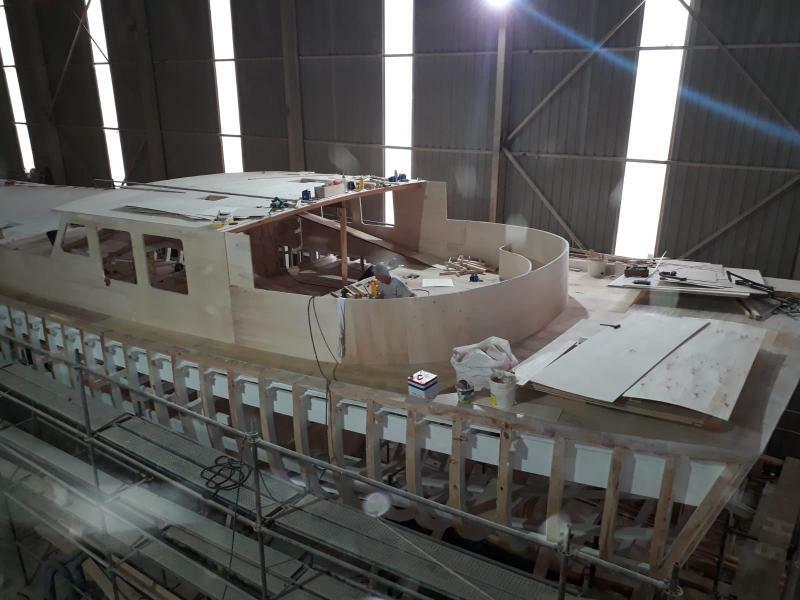 With 3.500 square meters of area, of which 1500 square meters is covered, new construction, refit & maintenance works can be carried out on any type of yacht. 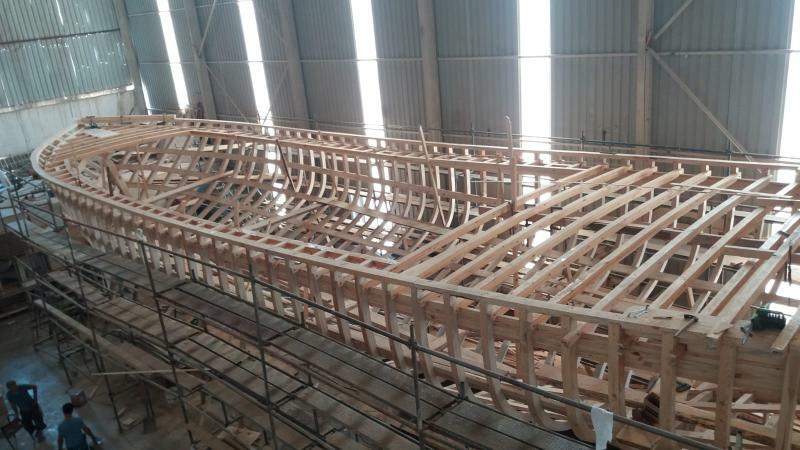 We design, build and sell turn-key wooden and steel gulets according to international standarts (CE, RINA, LLOYD etc...) at our shipyard. 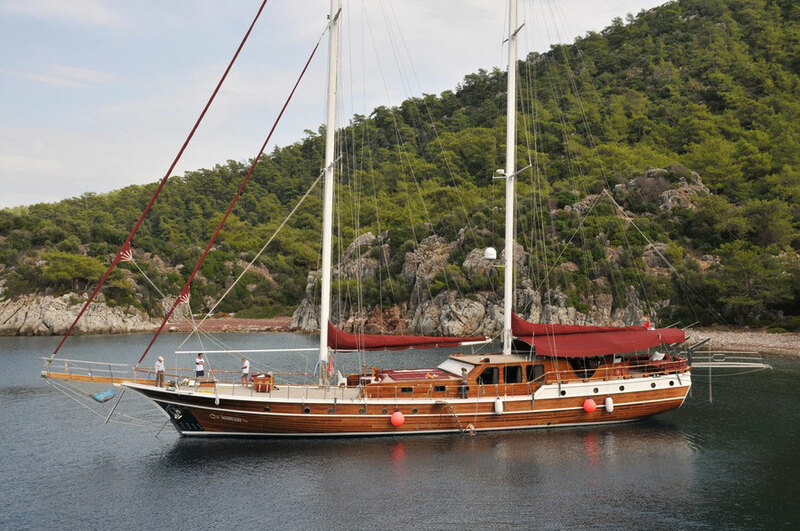 Depending on the size of gulet, the construction may take from 08 to 24 months. 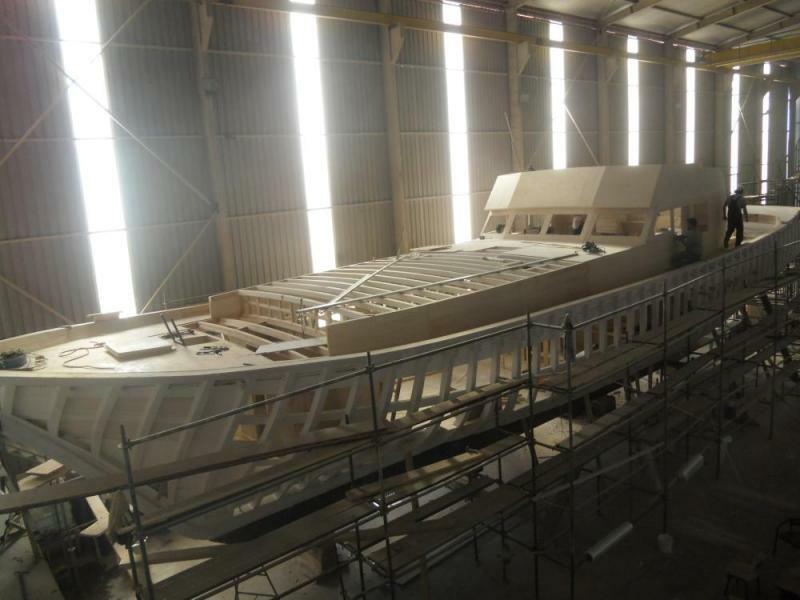 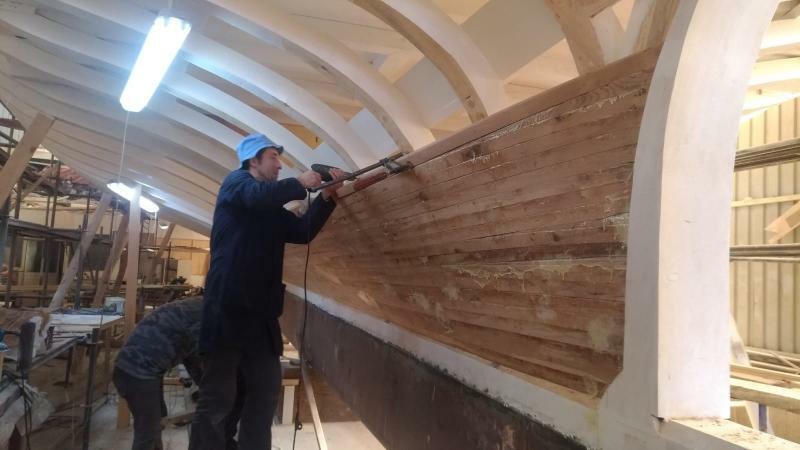 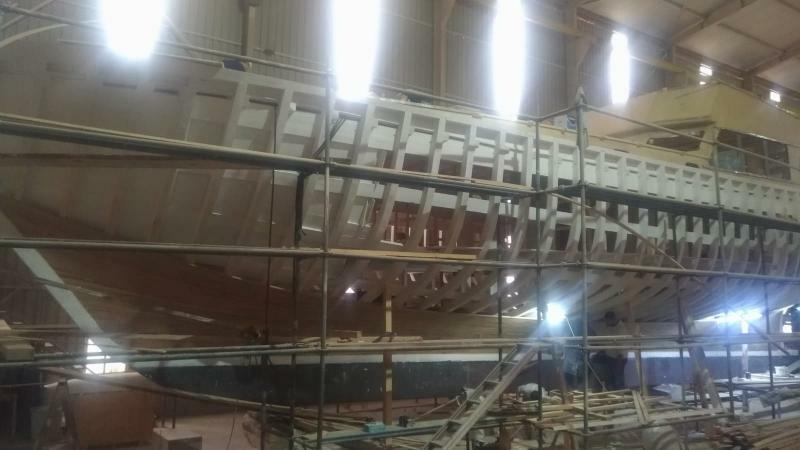 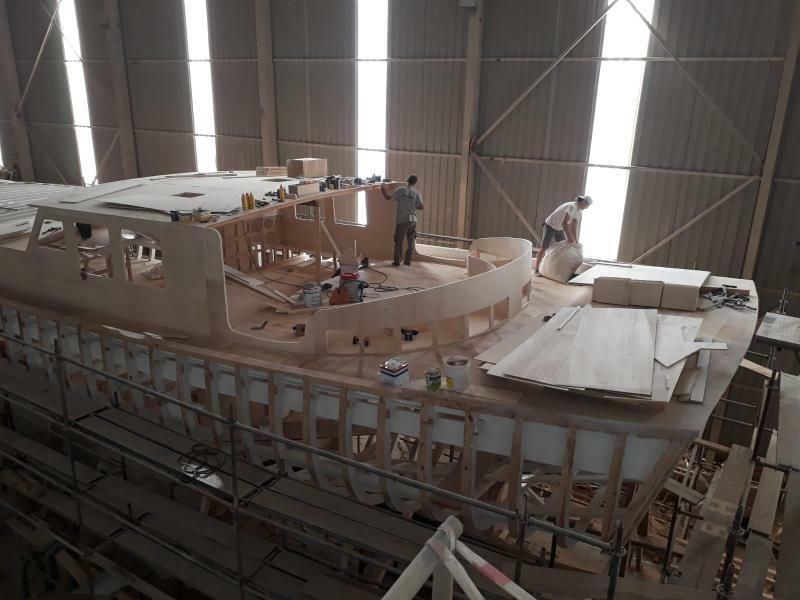 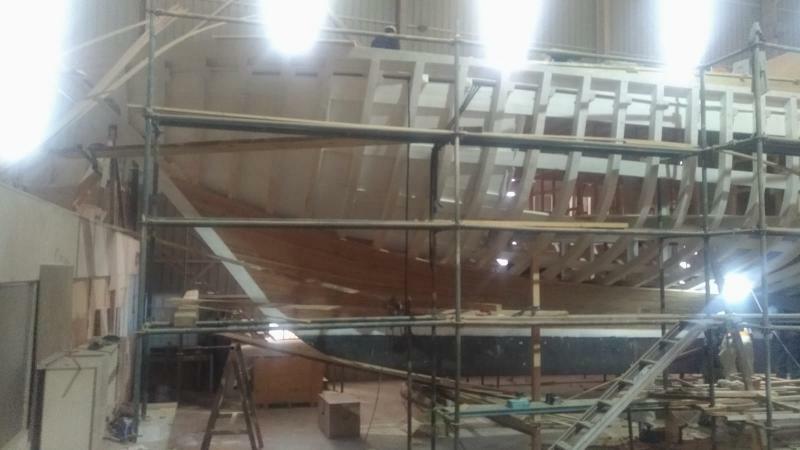 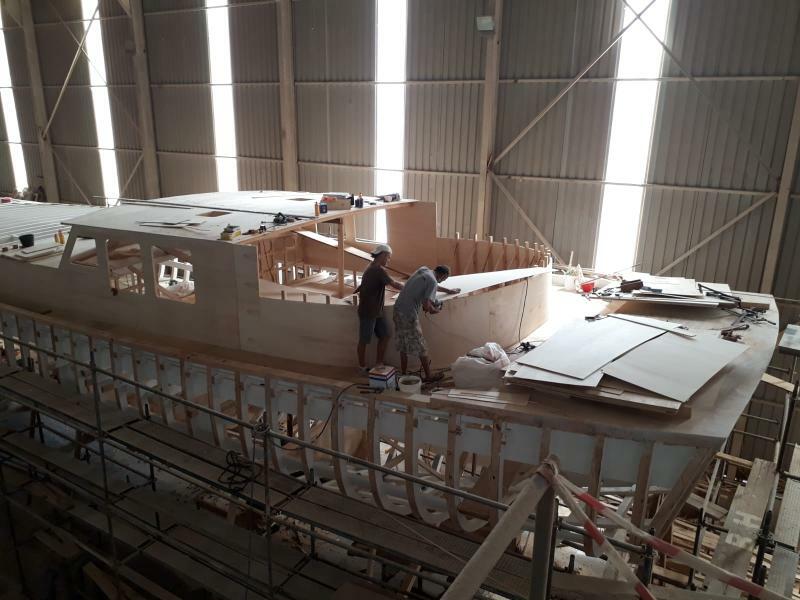 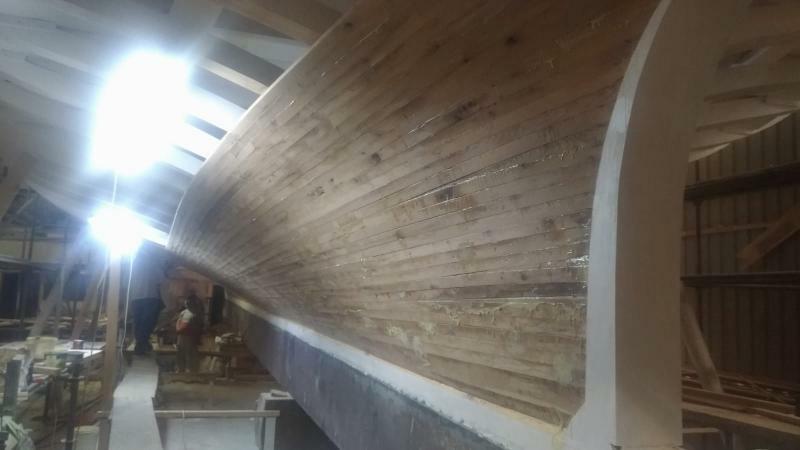 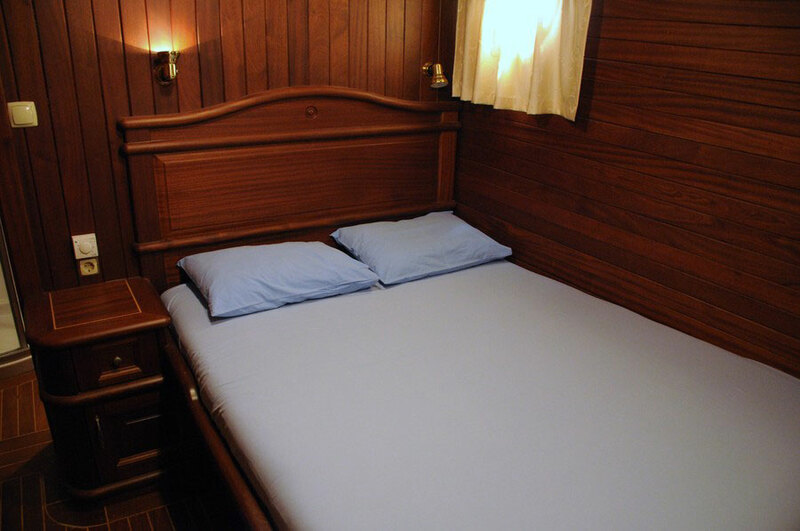 Currently we have been building a 24 meters, 4 cabins, CE certified wooden gulet for a swiss businessman. 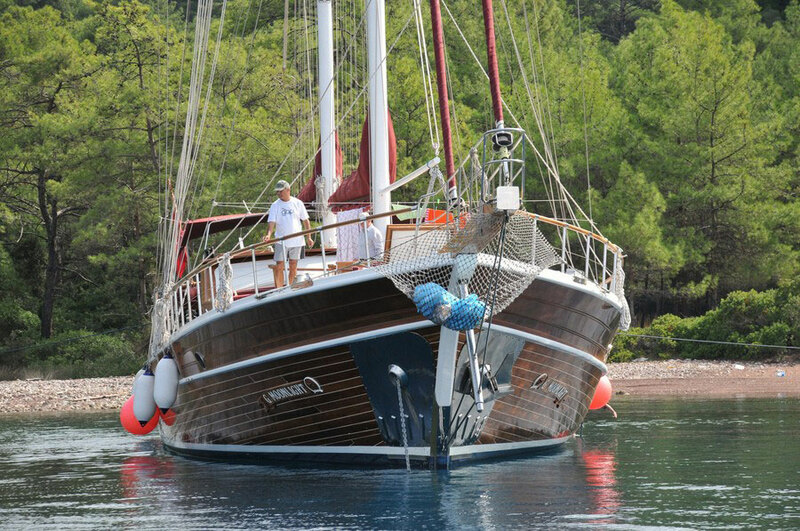 We will launch the gulet at the beginning of May 2019. 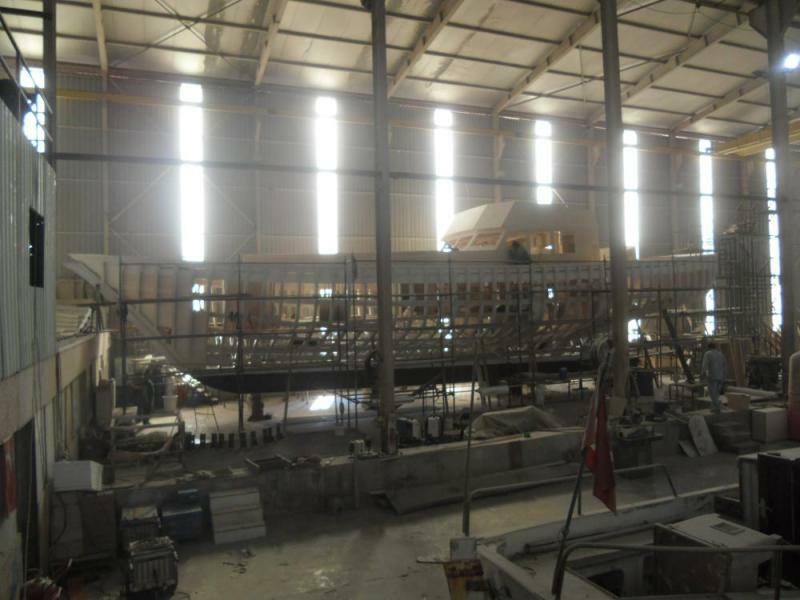 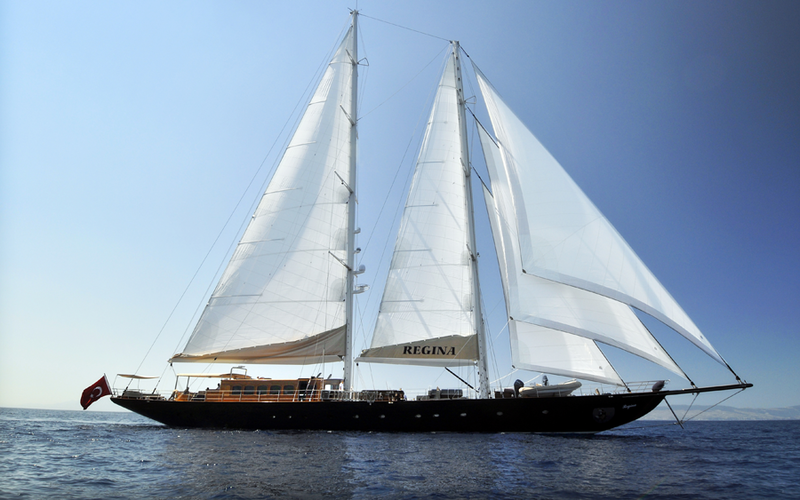 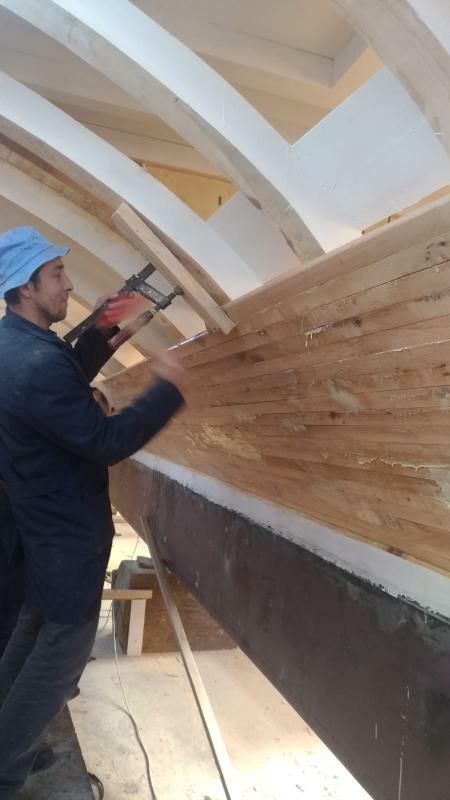 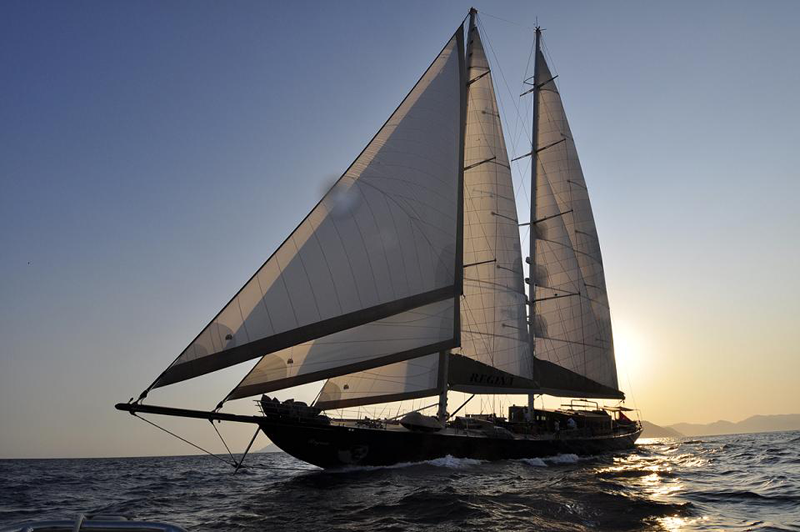 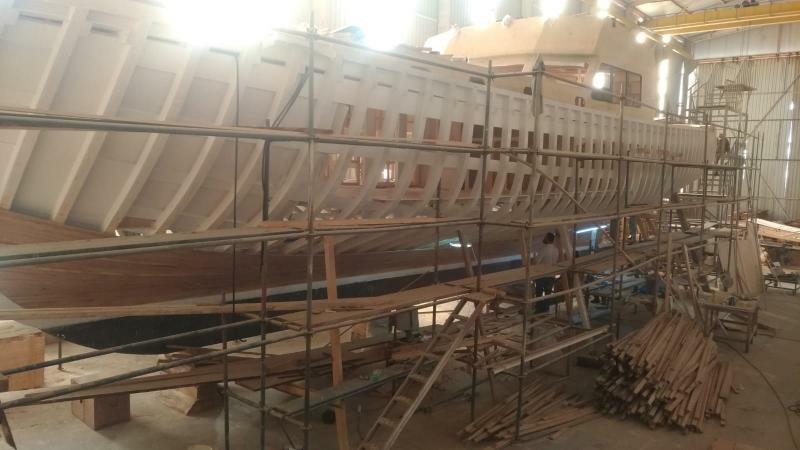 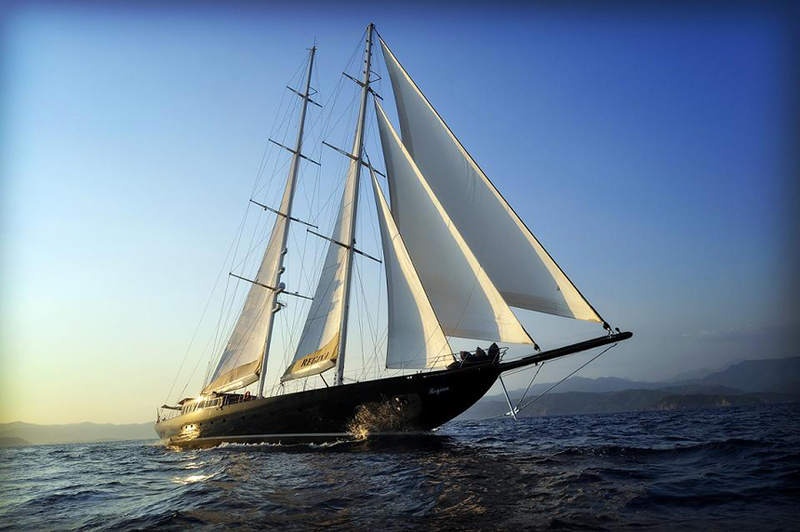 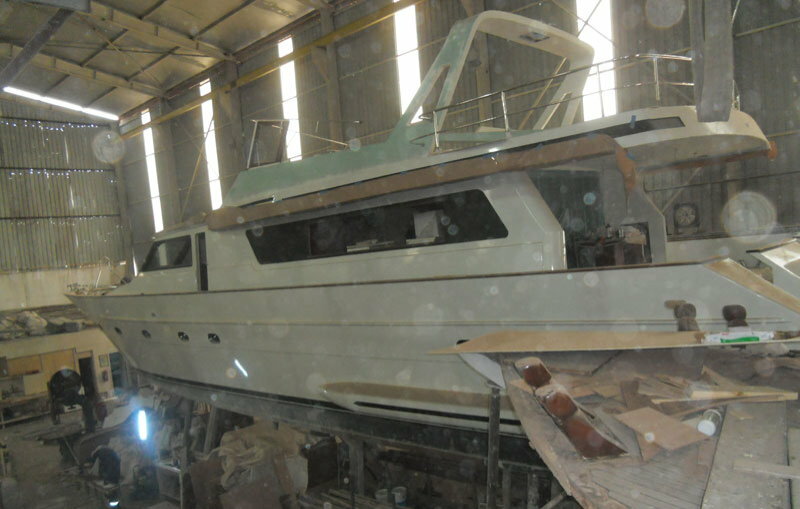 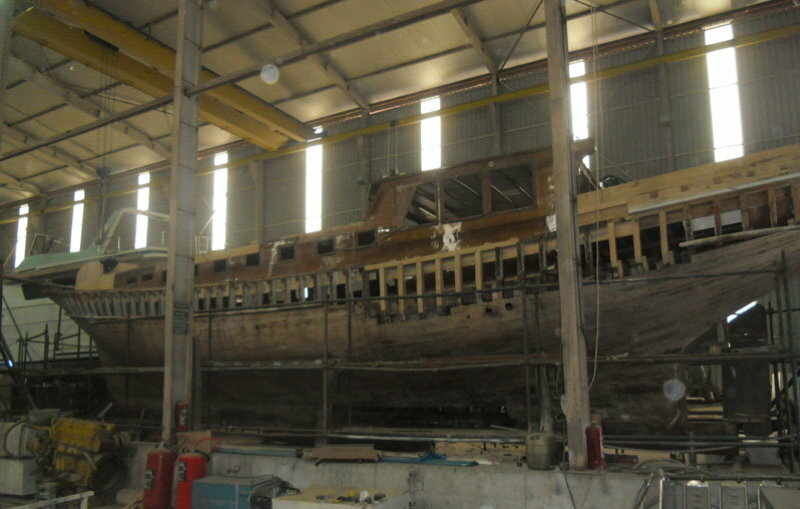 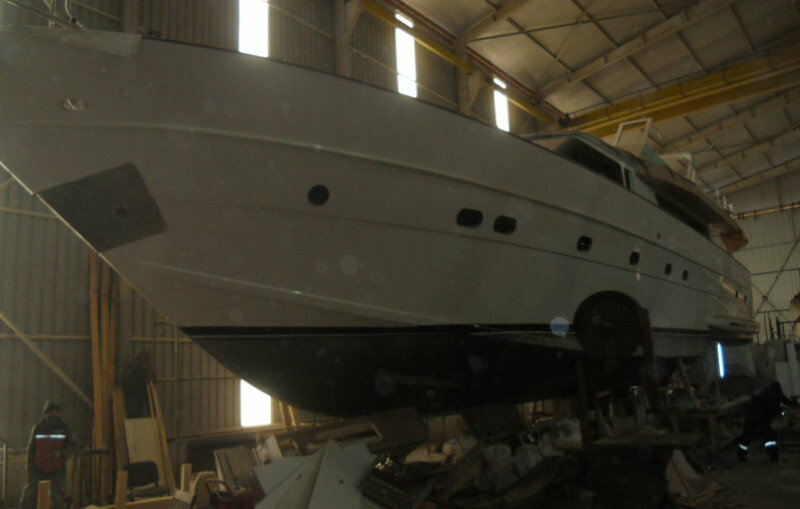 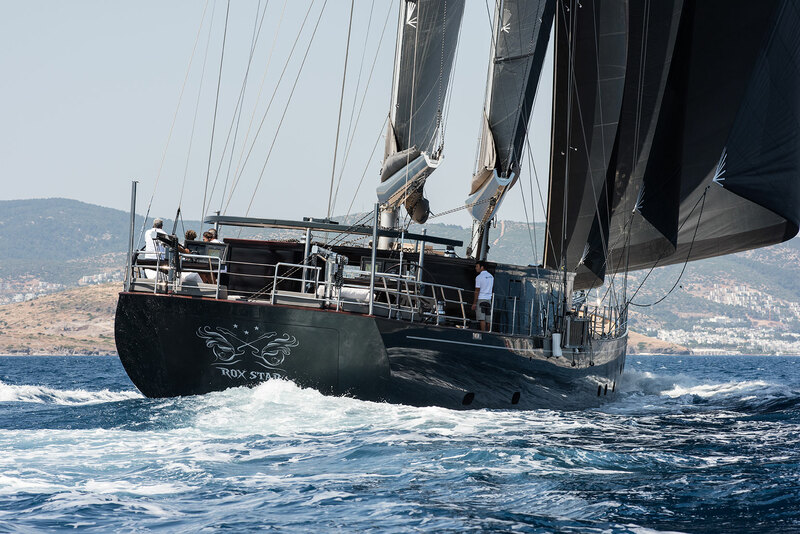 We have professional technical team for refit & repairs & maintenance at our shipyard in Bodrum. 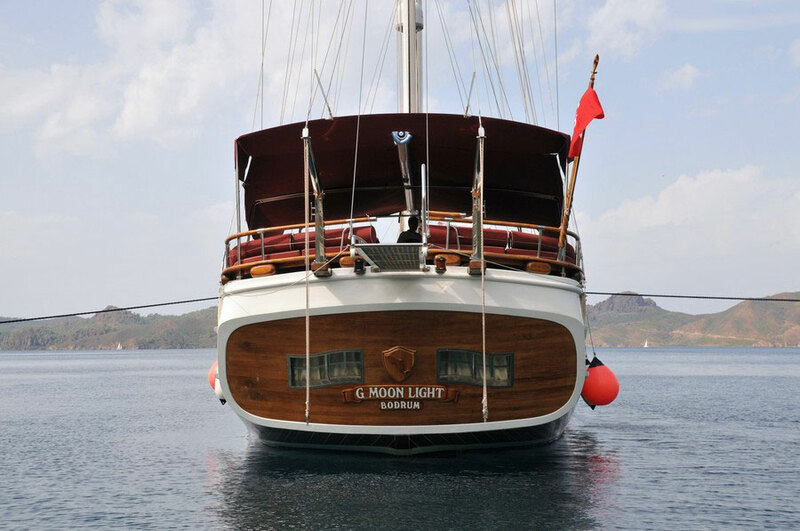 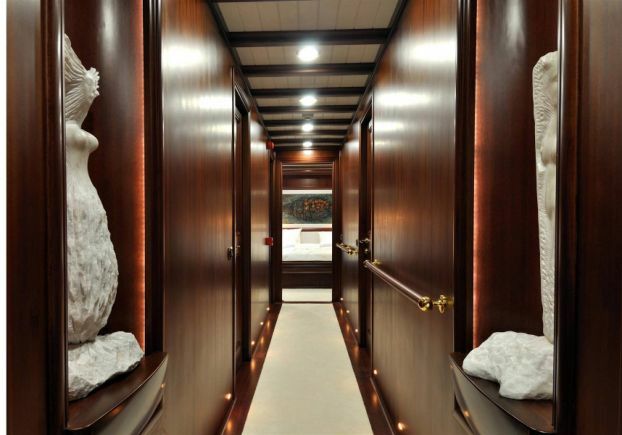 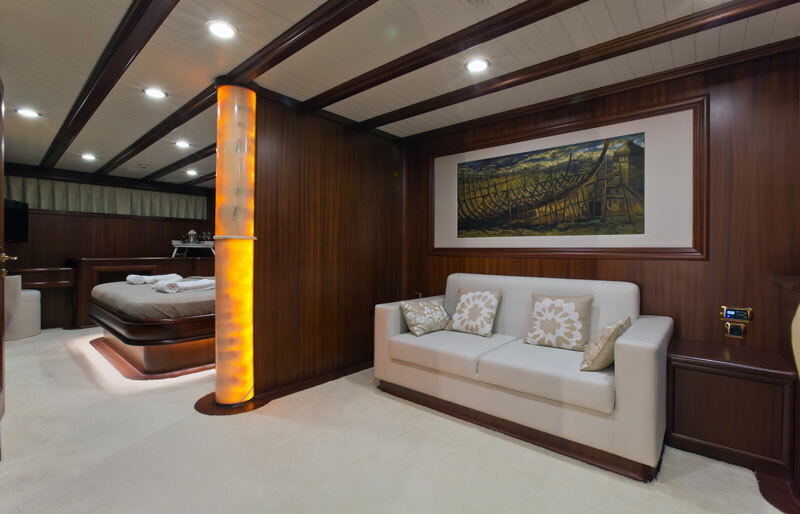 Recently, 3 gulets and 1 motoryacht have been refitted at our shipyard.